TrendsWatch 2012 identified crowdsourcing as one of the seven major trends affecting museums, allowing more people to volunteer in meaningful work. 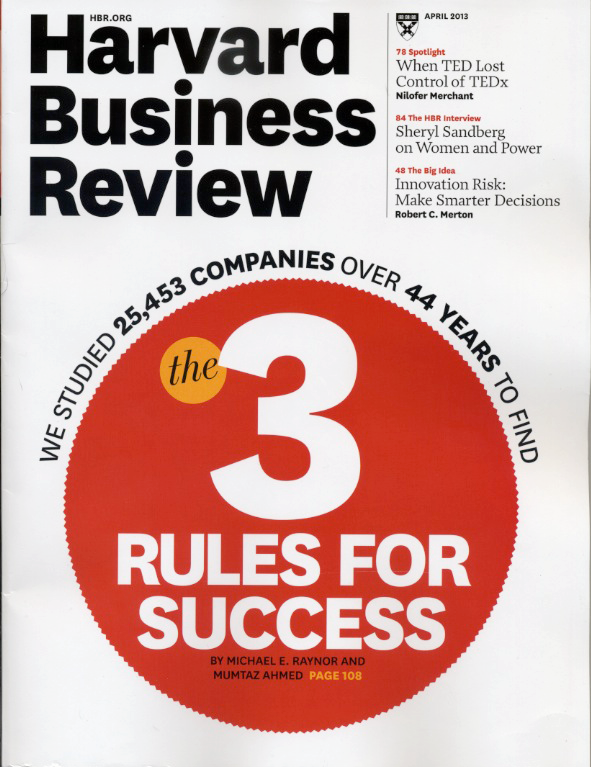 If you’re not familiar with crowdsourcing, it’s a “process of soliciting content, solutions, and suggestions from an undefined set of participants via the Internet.” The April 2013 issue of the Harvard Business Review includes two articles on working with crowds in different ways: one to innovate and the other to solve problems. What community of individuals from inside the company and across external stakeholders do we need to connect to solve this problem? What platform (physical or digital forum) does this community need to start connecting in new ways? What new interactions will community members want to engage in on the platform to design a solution? What valuable professional experiences will the members get out of these interactions? What value will this new set of experiences generate for our firm and for the other organizations involved, creating a win for all parties? These aren’t just great ideas for co-creation systems, but for task forces and partnerships in general. Both articles provide more details and examples of their ideas, so if you’re looking to start something new or trying to solve an old problem, consider working with a crowd (after you read these articles!). This entry was posted in Community engagement, Governance and management and tagged Crowdsourcing, Harvard Business Review on April 4, 2013 by Max van Balgooy. I think it is a great tool granted I am someone using a platform for crowd”funding” at the moment. Crowdsourcing is that missing link between meetings and doing. Some people just don’t want to go to meetings every month, they just want to “do” and also have a voice.